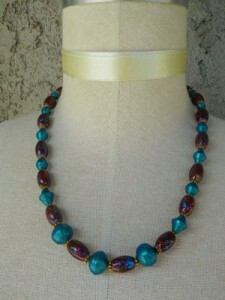 Home » Posts Tagged "Bead Swap"
The beads in this set mixed with the painted bicone beads are one of Kayla’s finds that she “rehabilitated” into beautiful necklace and bracelet. 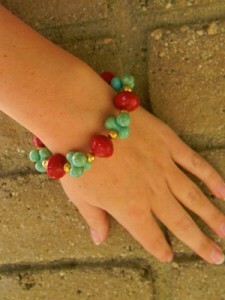 I love coral and jade together! A heart does not have to be red all the time, right? 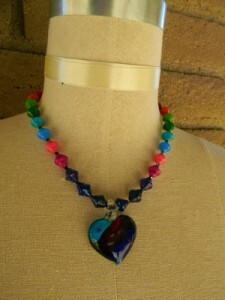 I love the predominantly purple(ish) color of this glass heart pendant. 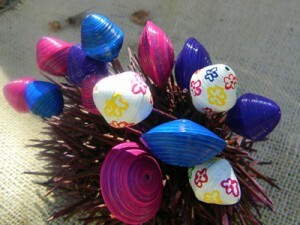 To make it even more special, I added painted bicone shaped paper beads to match to complement the colors. 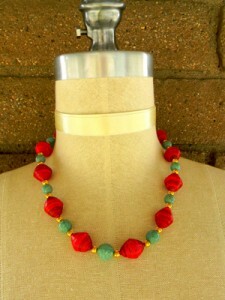 What do you do when you have a focal bead and you don’t have the necessary components to go with it? 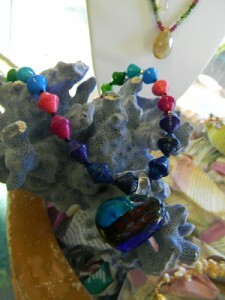 Paint the beads! It is something that you can wear everyday not just on Valentine’s Day. Happy Valentine’s! 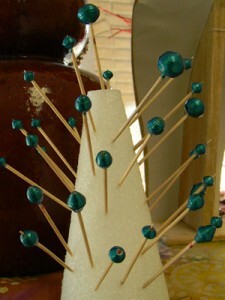 I think it is a good idea to paint our beads in just one color for the bead swap this way, you can make something that is similar to this. 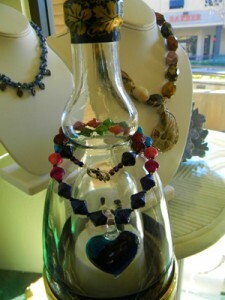 We thought it is the perfect accompaniment to the spotted glass beads we found at the Pasadena Show. 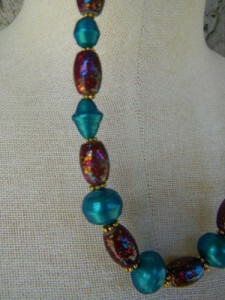 I just love this bead, it has flecks of gold, blue and pink just unusual. Please contact me for your address thank you for playing. 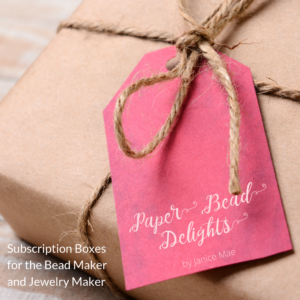 Hello paper bead fanatics! 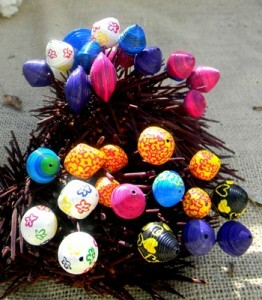 Welcome to the Painted Paper Bead Swap. As the name suggests, we paint the paper with whatever color our heart desires 🙂 with whatever medium you like: acrylic paints, nail polish, glitter, ink…….what do to? 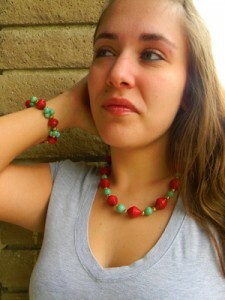 Leave me a comment, hit the contact us button on your right or message me on our paper beads face book.